Chile is calling! We’re excited to announce that Adnow team is on it’s way to the biggest event in LATAM of this year. 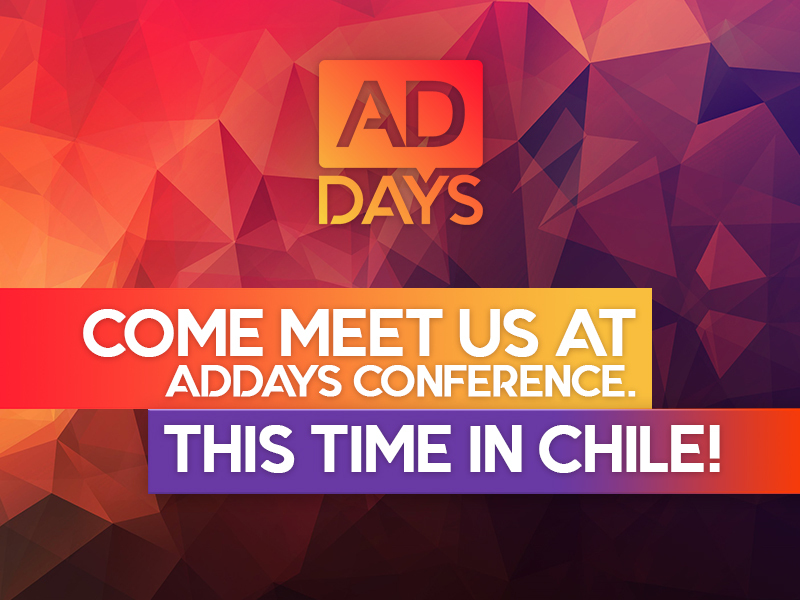 ADdays Marketing Conference starts the 3rd of November in Santiago de Chile. This time it has to be even more awesome than it was at the first ADdays conference in Vietnam just a few months ago. 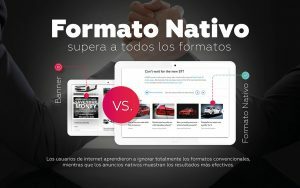 But the greatest news is that Adnow Head of Latin America region Enrique Álvarez is chosen as one of the expert speakers to deliver his unique experience and professional vision on Native Advertising theme. 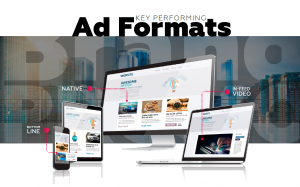 In his speech Enrique is going to give insights on AdNow platform technology and performance and why native advertising is the most beneficial type for both advertisers and publishers. Also, he will share valuable tips and tricks of effective monetization to maximize profit from a website with Latin America regional traffic. So, check the agenda of AdDays Conference in Santiago de Chile 3-4 November and meet us there in person. See you soon!